The child has become a man! This is my wonderful nephew, with my father at left, and with his daughter. 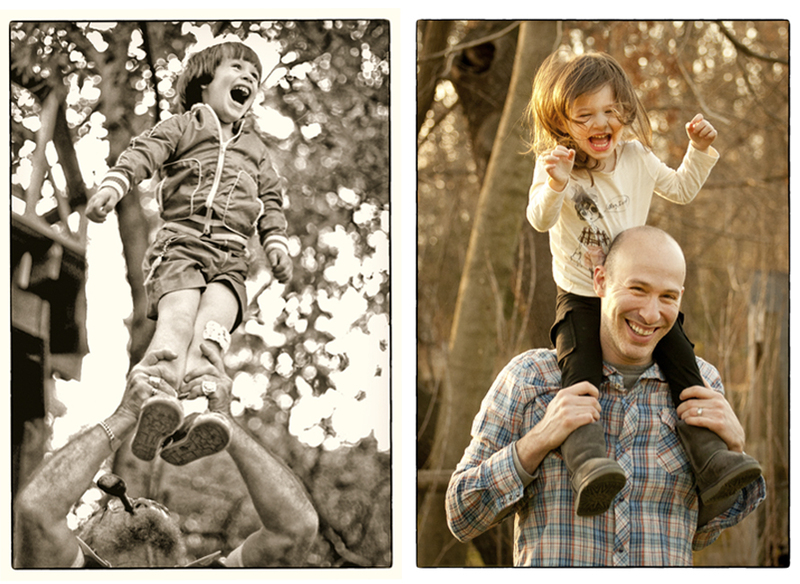 I love to make classic images that show the emotion and joy of real moments like these natural and candid outdoor family portraits. I never get tired of looking at a photo that makes me smile.